Concord, NH – Today, Democratic leaders of Division III of the House Finance Committee announced their intentions to strip out funding for a new Secure Forensic Hospital contained in the Governor’s budget. Division III Chair Sharon Nordgren claimed “it was too soon” to move forward with Governor Chris Sununu’s bipartisan plan to address New Hampshire’s mental health crisis which called for moving the civilly committed population out of the Secure Psychiatric Unit, solving the ED boarding crisis, and moving children out of New Hampshire Hospital. 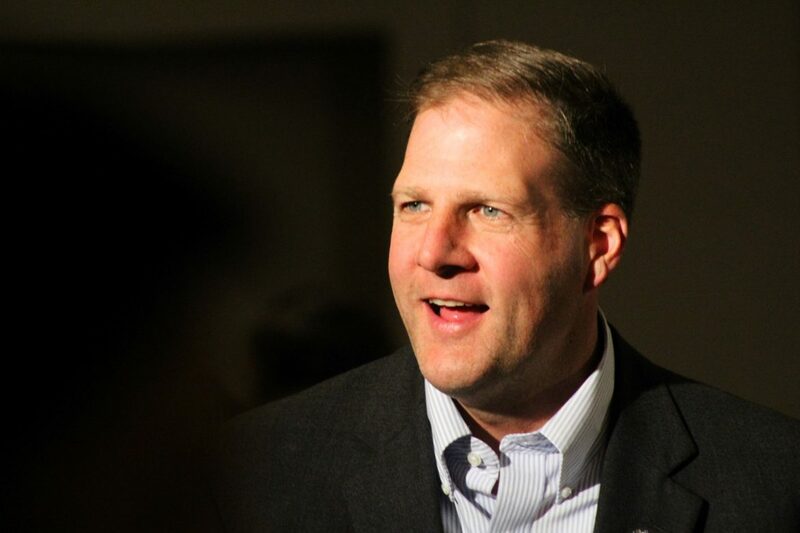 “I am shocked that Democratic leadership went from applauding this initiative in my Budget Address to failing to fulfill New Hampshire’s obligations in the state’s 10 Year Mental Health Plan,” said Governor Chris Sununu. “These investments have the potential to solve the emergency department boarding crisis, reduce incarceration rates of individuals with a mental illness, and create patient-centered treatment space for specialized populations,” wrote Lori Shibinette, CEO, New Hampshire Hospital in a letter to Representative Sharon Nordgren and Representative Mary Jane Wallner on March 28, 2019.